Keco’s self-priming diaphragm pumps are based on a time-tested design that has been on the market for over 40-years. 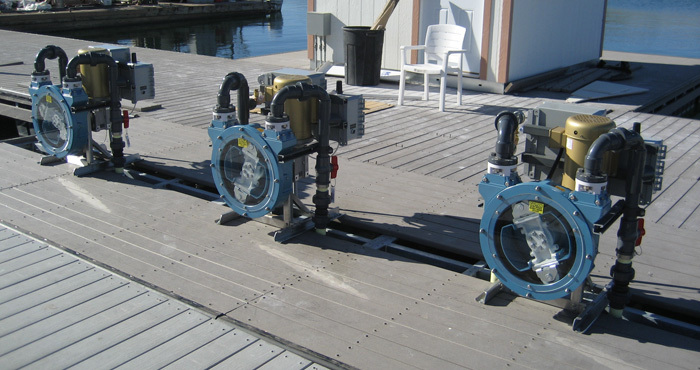 Keco’s Diaphragm marine pumps are designed specifically for a sewage pumpout system and require infrequent maintenance. All exposed surfaces are triple coated using zinc, epoxy and urethane, and are assembled using 300-grade stainless steel hardware. Keco’s Vacuum Systems rely on a Unique Two-Tank design that provides constant vacuum with no interruption of service. As Tank #1 fills, Tank # 2 discharges. Once Tank # 1 reaches capacity, the level sensor transmits a signal to revers the motor. 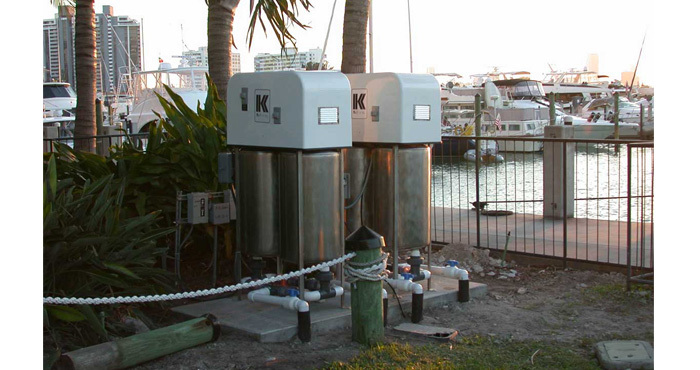 Contact Keco about marine waste pumpout systems today! Keco Incorporated is a Proud Distributor of Liberty Pumps and Associated Products. 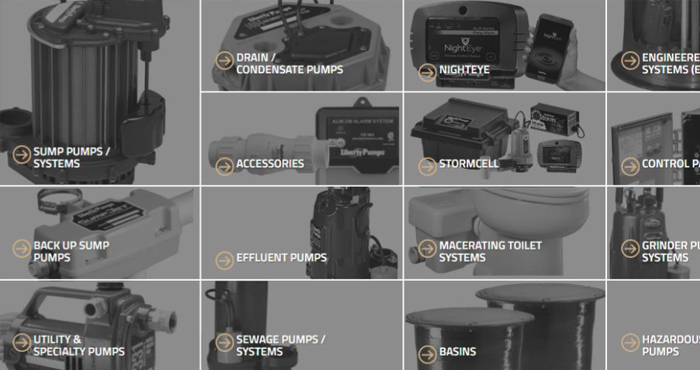 With a wide range of pump styles including Sump Pumps, Sewage Pumps, Effluent Pumps, Drain Pumps, Grinder Pumps, Complete pre-assembled Sewage Packages, and Pump Accessories. 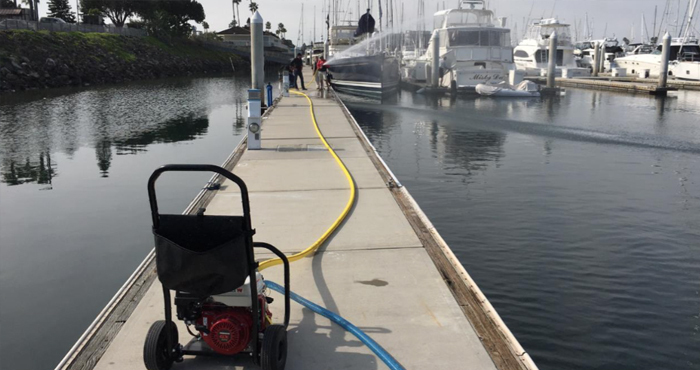 Stop fire in its tracks & fight fires like the pros with our FireCaptainTM pump systems. 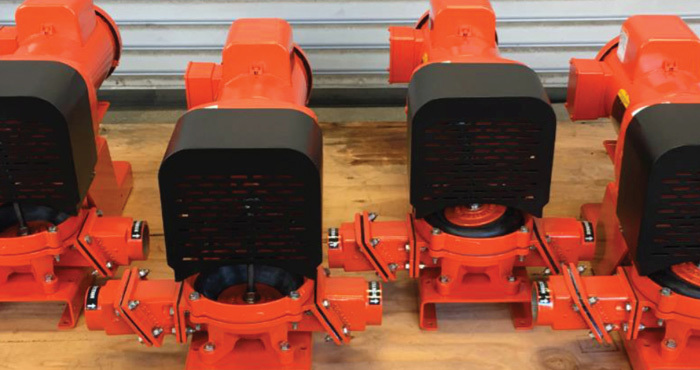 The FireCaptainTM is a versatile, rugged, and economical twin impeller self-priming pump powered by a Honda Engine for Superior water transfer performance as well as the ability to combat fire from a greater distance. Having a fire pump accessible at all time means you are ready and equipped.